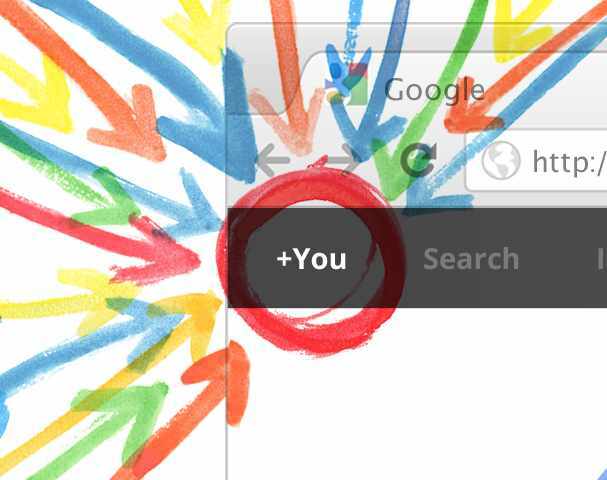 If the algorithms are all working right, then Google+’s “unofficial statistician” Paul Allen believes that Google+ now has over 43 million users. Allen, whose name you might know as being the founder of Ancestry.com has a method whereby he estimates the total number of users on Google+ based upon uncommon surnames. These numbers tie up almost exactly with confirmed reports that we’ve seen in the past, as well as our own findings from Google employees. When you consider that Google+ is just barely 3 months old, the growth is huge. In fact, Allen posits that in the past 2 days since the public has been able to access the service without an invitation, there has been a 30% growth. The stats leave me to question exactly what keeps drawing people in at such a rapid rate. Are people really backlashing against Facebook? A reported 800 million users seem to be just fine on the site, especially after recent changes to privacy. But maybe it’s a combination of just wanting a change, and Google’s rollout of comprehensive new features for its own network that has spurred momentum. We’ve dropped a line to Google to get some confirmation, but given Allen’s track record it seems very likely that he’s dead on, or at least very close.